Everyone understands the importance of tracking Key Performance Indicators for your inbound call center. Without them, you’re operating in the dark and giving yourself little direction to work with. 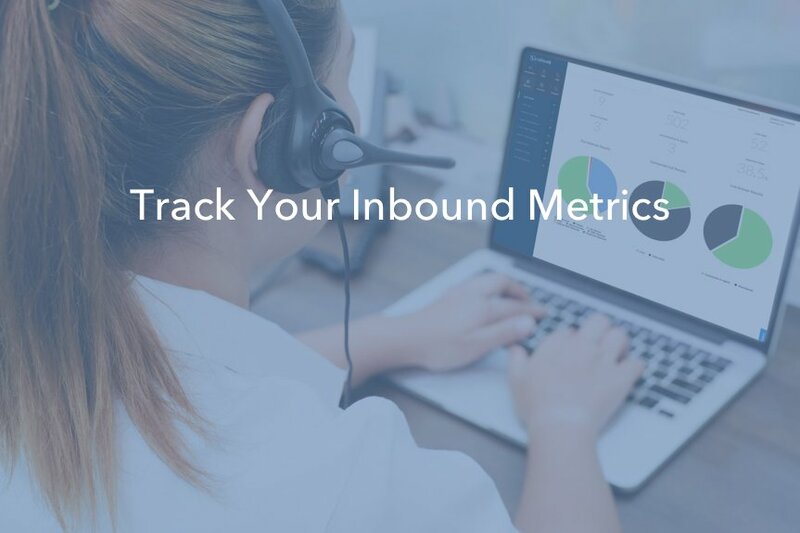 Which inbound call center metrics should you track, though? Small business CRM helps you keep track of all your clients but should you include other features in your software? 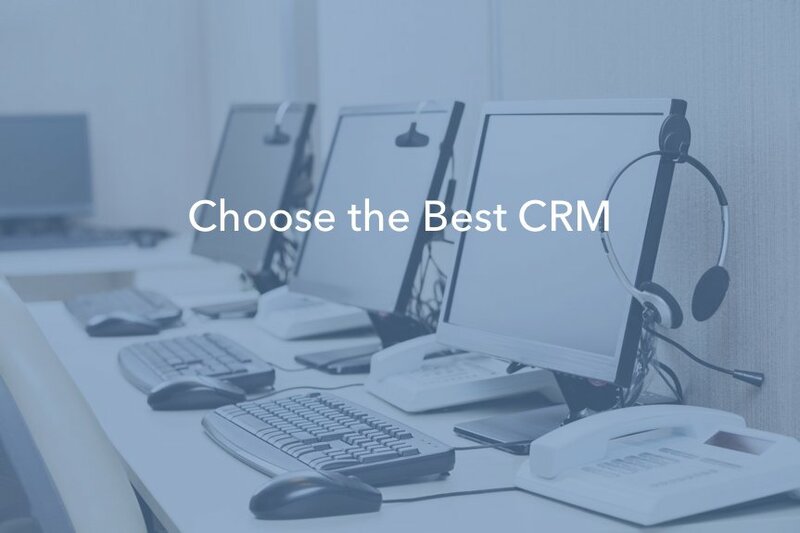 Find out what you need from your CRM and put each option to the test before making a purchase decision. 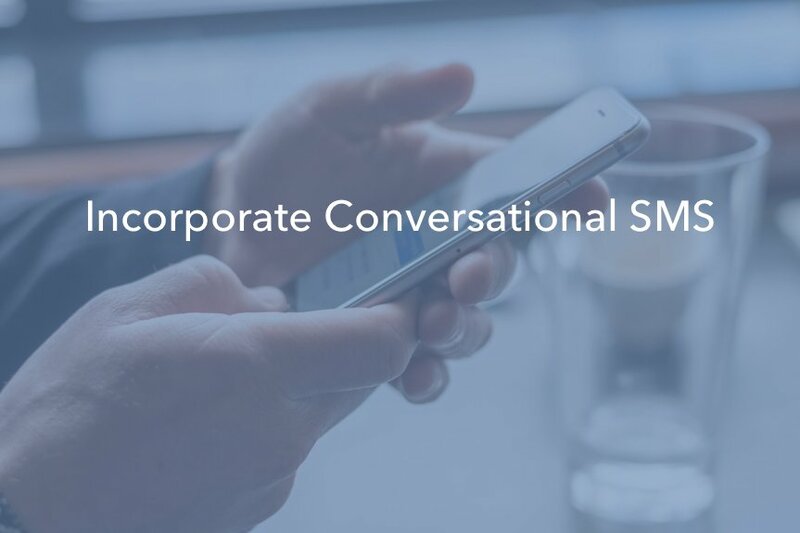 Catapult interactions to the next level when you incorporate conversational business SMS messaging into your inside sales and customer retention process. Give customers the opportunity to respond on their own time while still receiving the message they need. 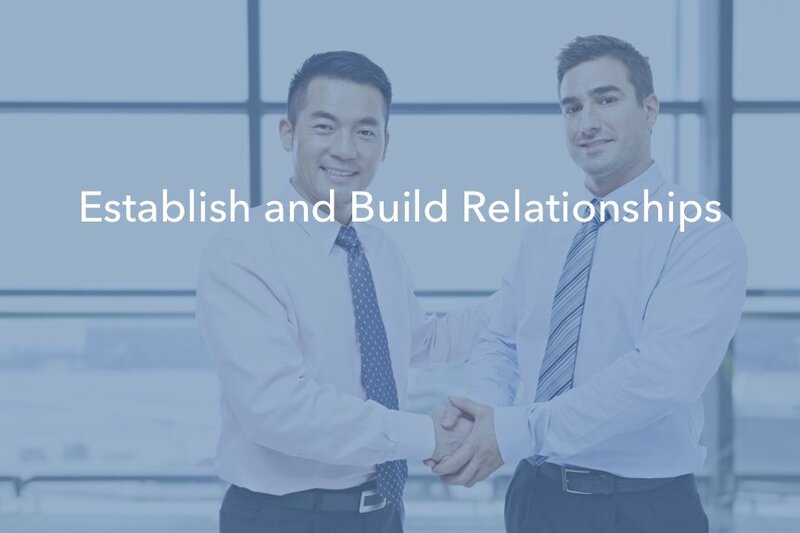 Learn a few ways to build and maintain rapport between agents and leads, from the time they’re prospects until they close as customers. Never discount the customer experience and the importance of continuing to build rapport during every interaction. 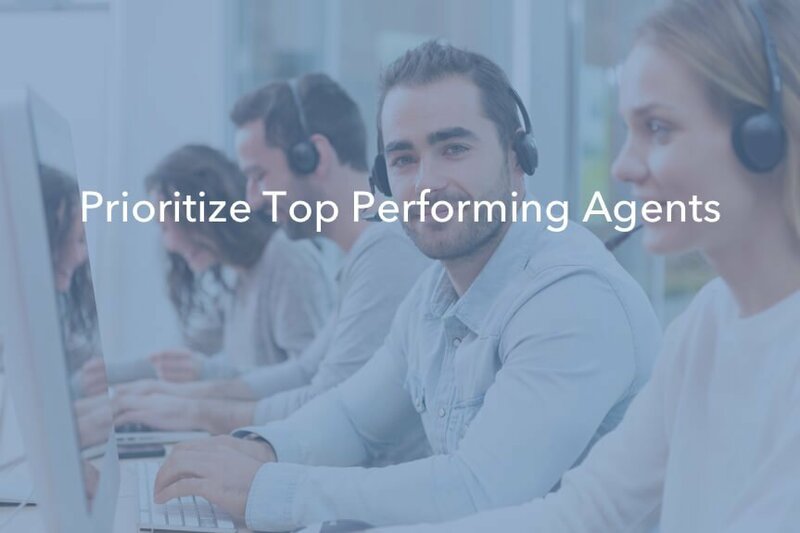 Inbound Skill-Based Routing distributes calls to agents based on skill level, with your highest-performing agents receiving calls first. Make sure your customers receive the best experience possible when you distribute calls from top to bottom. Cloud call center software keeps your company organized on a single platform. 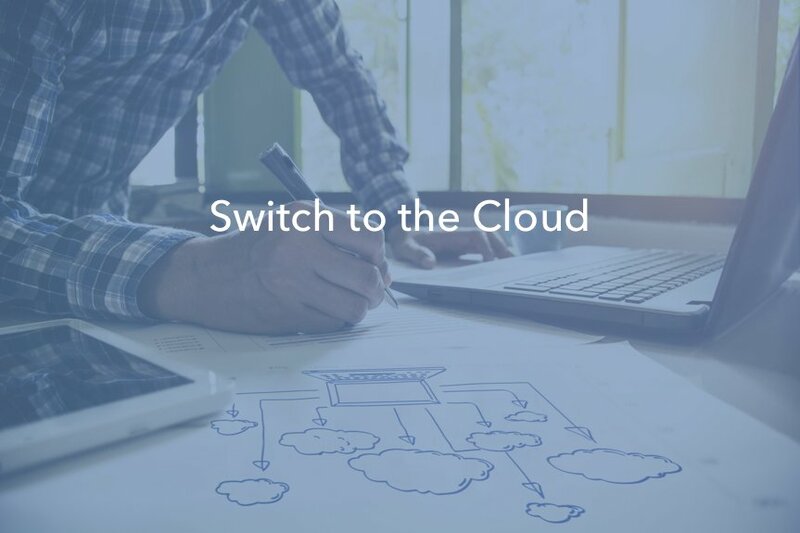 Quick and easy to set up, simple to use, with minimal hardware required, find out why else cloud call center software is the best choice for SMB and enterprise alike.